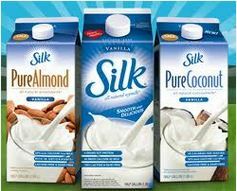 It’s been awhile since we’ve seen a Silk coupon, so I’m happy to see this new $1 off any Silk half gallon coupon! You can print two copies. It’s official! 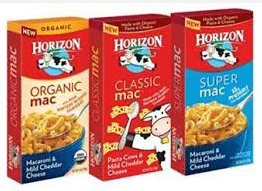 Campbell’s organic soups are now in stores! 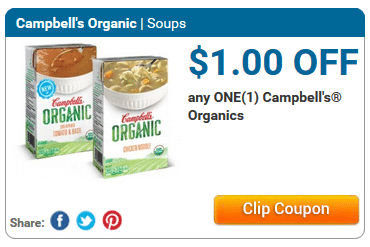 Plus, here’s a new $1 off any Campbell’s organic soup coupon to help you save. 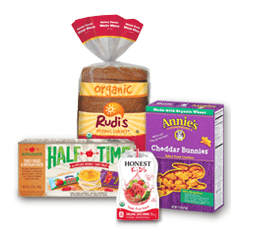 What are your thoughts on brands like Campbell’s releasing organic products? 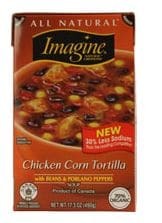 Will you buy this soup? 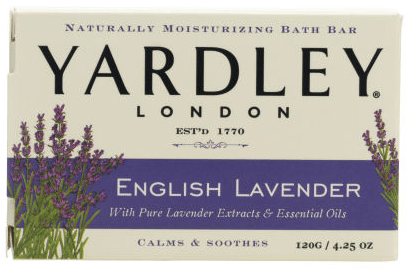 Here’s a super rare printable $1 off any Yardley shower gel, body wash or 4 single bar or 2 2-packs bar soap coupon! Bars of this natural soap often go on sale for around $.79 at the drugstores (Walgreens, Rite Aid and CVS), so just $.54 each after coupon! Here’s a new $1 off any Gardein meatless entree coupon! You can print two copies. 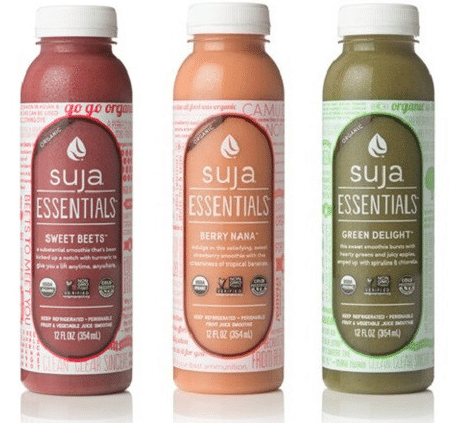 These often go on sale, so print it now and save it for a deal!